Start taking classes at Orchard Health Clinic and other studios! For the first session, it will be a 20 minutes Consult/Assessment (without treatment). Consultation is inclusive of full-body assessment to address your concerns. Please bring along your medical report (X-Ray/MRI/Blood Test Results) for us to have an accurate understanding of your concerns. Treatment is available subsequently at additional costs. Please inquire at the reception for more details. There are no upcoming “Osteopathy/Physiotherapy Consultation and Assessment” classes on this day. Please call us at 91273178 to get confirmation for your slot or wait for our appointment confirmation email. Slots are first come first serve basis subjected to availability. Bring along any previous scans or medical reports if any. A change of clothes will be provided if needed. Please arrive at least 15 minutes in advance of your appointment for registration. Please also note that you are reserving a specific appointment slot with an assigned practitioner at Orchard Health Clinic. Any cancellations to be done as early as possible. 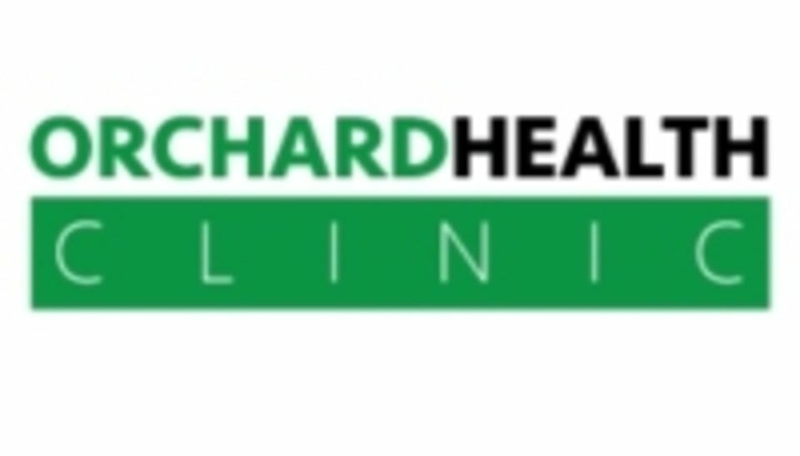 Orchard Health Clinic is located at 230 Orchard Road, #04-232 Faber House, Singapore 238854. Lorene is very knowledgeable and helpful. I had a very fruitful consultation session. The session with Isaac was really helpful and he provided some useful stretching exercises too. Lorene was fantastic, knowledgeable and thorough.